Mobile was the word at Cannes – and it’s all about speed, baby. Originally written for the Sunday Times by Chris Gotz, Chief Creative Officer, Ogilvy & Mather South Africa. While the FIFA World Cup rollicked along in Brazil, advertising and marketing’s World Cup, the Cannes Festival of Creativity, was held last week on the French Riviera. 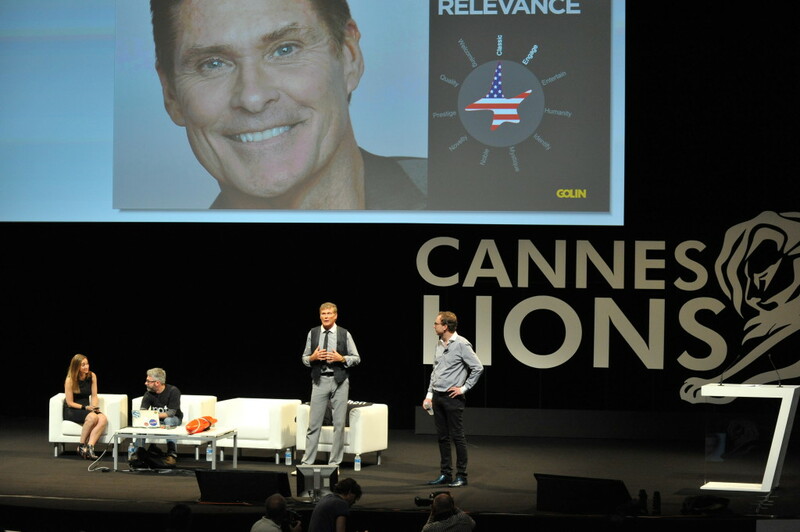 David Hasselhoff plans to stay relevant, but how important is that to know? Once dismissed as an in-house yahoo and prize giving, the week-long event has gained some serious momentum in recent years. All the world’s big chip clients are there from Unilever to Coca Cola. The tech muscle is also on show in the bright sun – Google, Samsung and Apple all hosted workshops, seminars and panel discussions. 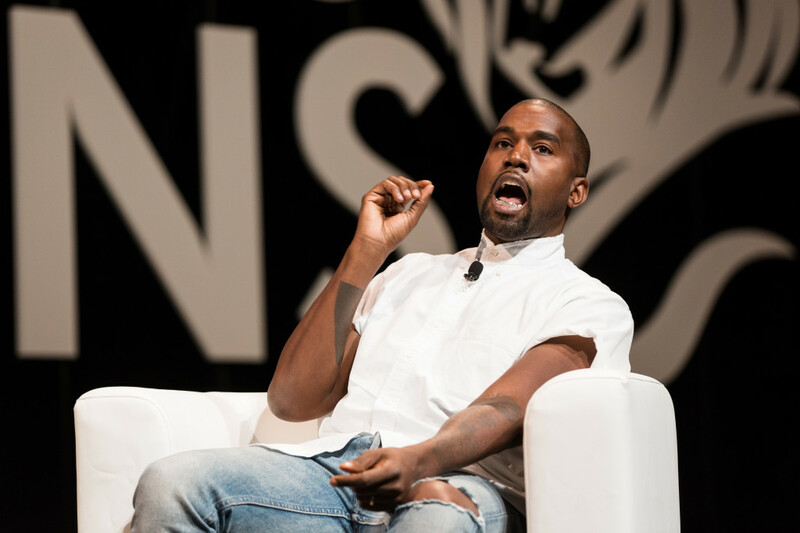 This year was particularly celebrity flavoured with guest appearances by Kanye West, Bono, Jared Leto, Courtney Love and entertainment titans like Jeffrey Katzenberg, Aaron Sorkin and the boss of Vice Magazine Eddie Moretti. Why so much fuss is made over an ad festival is questioned by some, although industry luminaries will tell you it’s all terribly important. So is it? I mean, how vital could it be that we know David Hasselhof’s plans to “stay relevant” (one of the first talks of the week) and one wonders whether seeing Sarah Jessica Parker talk on a panel isn’t really more just about, well, seeing Sarah Jessica Parker. While, undoubtedly, Cannes draws its fair share of celebrity spotters (the queues to the glitzy talks are always much longer), there is a serious reason why close to 13 000 of the heaviest hitters in marketing, tech and communications gather in the South of France every year. A little while ago the world started shifting, it was if Captain Kirk asked Scotty for warp speed and the future started coming at us very fast. In the middle and upper end of the market we are surrounded by ever more sophisticated devices which have radically altered the way media is consumed – we snuggle up with our partners and watch laptops in bed instead of TV, we can get the answer to any question we care to ask from a small device in our pocket and we are slowly building up a digital profile that will tell anyone who wants to know, everything they want to know. This media revolution is part of why this Cannes thing is so important, it’s a gathering of the new advertising and marketing intelligentsia – all restlessly hunting for fresh ways to persuade people to buy stuff in a radically different media environment. If the rest of the world is on warp speed, the marketing, media and ad people have installed a nitro kit. If the big speakers at the festival are to be believed, the mobile device (note that we no longer talk about mobile phones) is the big daddy of game-changers right now – it’s the future of retail, the future of news, the future of communications and definitely the future of advertising and marketing. After all, would you rather pay a fortune for a billboard on the off-chance someone might see it while driving by, or send something directly to the pocket of the person you know you want to talk to? Of course it’s not that simple, and ad people and marketers around the world have been terribly bad at mobile everything and anything. Still, as people do more with mobile, as the processing power goes up and up, possibilities multiply. Soon, facial recognition technology in public places and shopping malls will identify you, alert retailers to your presence, track your purchase history, review your social profiles and then serve you special offers and choices from the store you happen to frequent most often. You’ll pay with your phone too. The more things change though, the more they stay the same, and, while new technology was the no-brainer theme of the festival, the other big focus was a return to good old “storytelling”. Speaker after speaker banged on about the importance of stories. Call me cynical, but going on about “storytelling” as if it was discovered last week in a remote Peruvian village is a bit much. Stories are embedded in humanity and saying they’re vitally important is risking a long spell in the idiot corner. I suppose re-packaging the bleeding obvious and presenting it as a remarkable new development is what ad people have always been good at. Nevertheless, there is a point to be made about “new” frontiers in storytelling because technology has given us a vast array of options to carry people along and to allow them to participate if they feel it’s worth it. The big winner of the week, apart from the organisers of the festival, who make good coin from entry tickets, delegate fees and various “sponsorships”, was the superb work for Volvo Trucks, “The Epic Split” with Jean Claude Van Damme, which was only flighted online – a more common event than you would think these days. 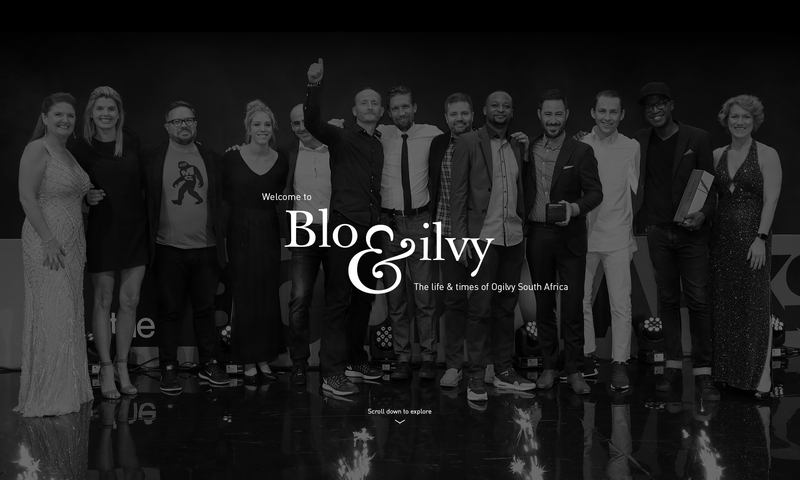 A great snapshot of the whole festival, including the talks and the work that won (which includes plenty of great South African stuff – including a Grand Prix for Radio from Ogilvy Johannesburg for Lucozade), can be found at www.canneslions.com. Obviously visiting the website won’t be the same as being there, fuelled by rosé and bewitched by the frayed glitz of the Riviera, but you’ll get the gist without waking up with a hangover.